Coast Guard, Customs & Excise insignia for sale. 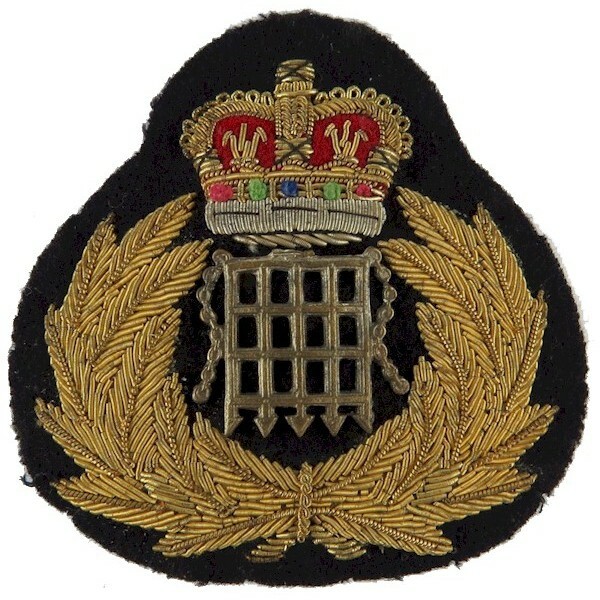 The section includes Border Contol force, Immigration authority, Trinity House lighthouses, Light-Ships, Light vessels and life-boat badges and buttons. Coast Guard, Customs & Excise There are 19 different items.